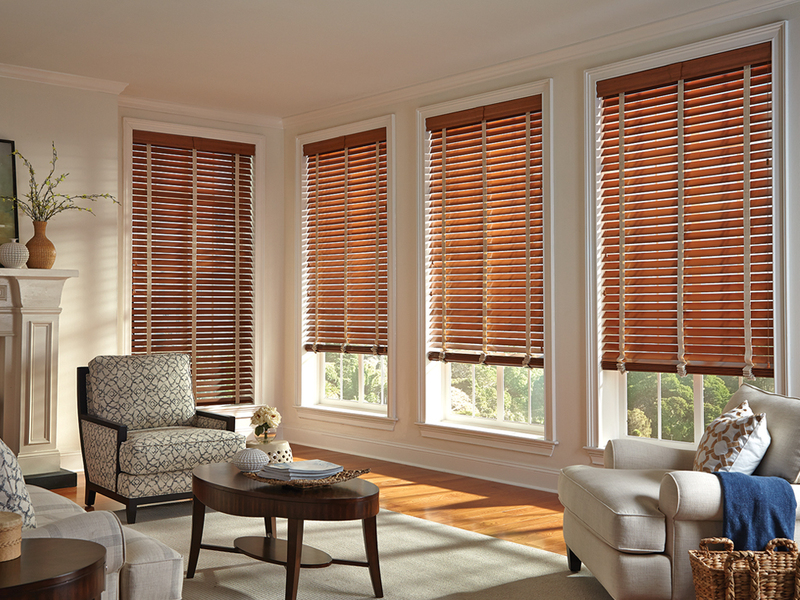 Wood Blinds: Experience the warmth and beauty of real wood. 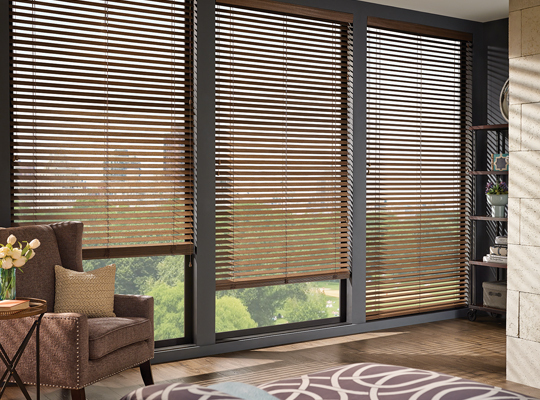 Wood blinds are the natural choice for almost any décor. Like fine furniture, they reflect a lasting level of quality and comfort. 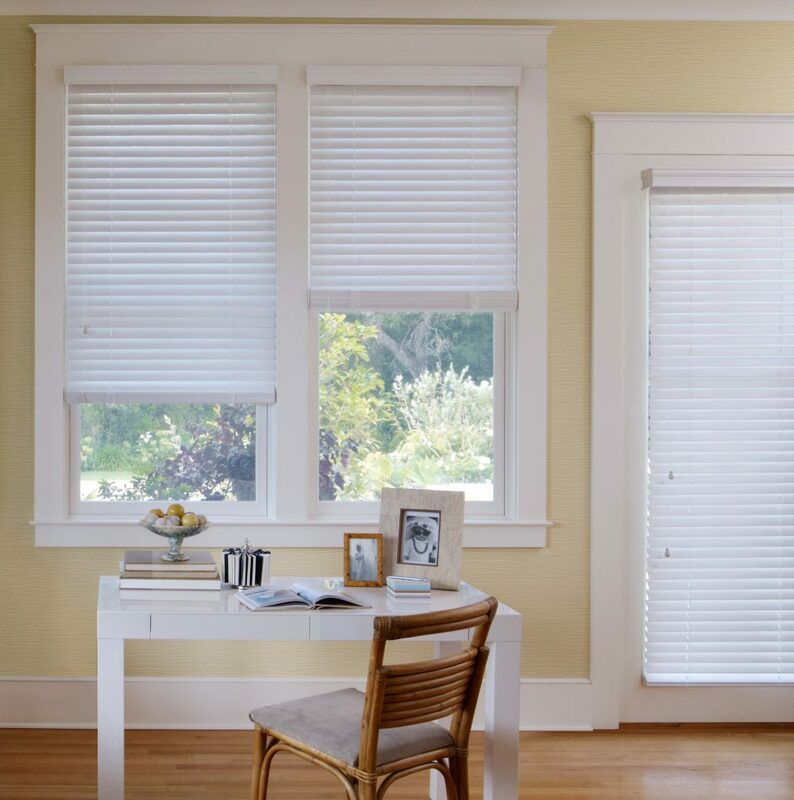 Genuine Wood Blinds utilize rich hardwoods, decorative cloth tapes, 1”, 2” and 2 ½” slat sizes, fresh painted whites, luxurious stains, oil-rubbed finishes, and designer valances. 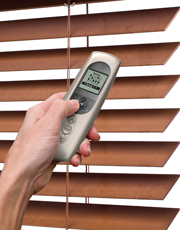 Options include a room-darkening feature, cordless operation and motorized-tilt. Ideal for where precise lighting control is needed. Eco friendly product options available. Pet & Child safety Cordless options available. 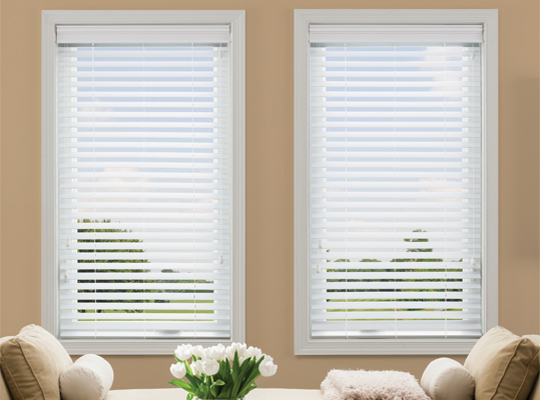 Wide or side-by-side windows where two or three blinds can be combine on one headrail. 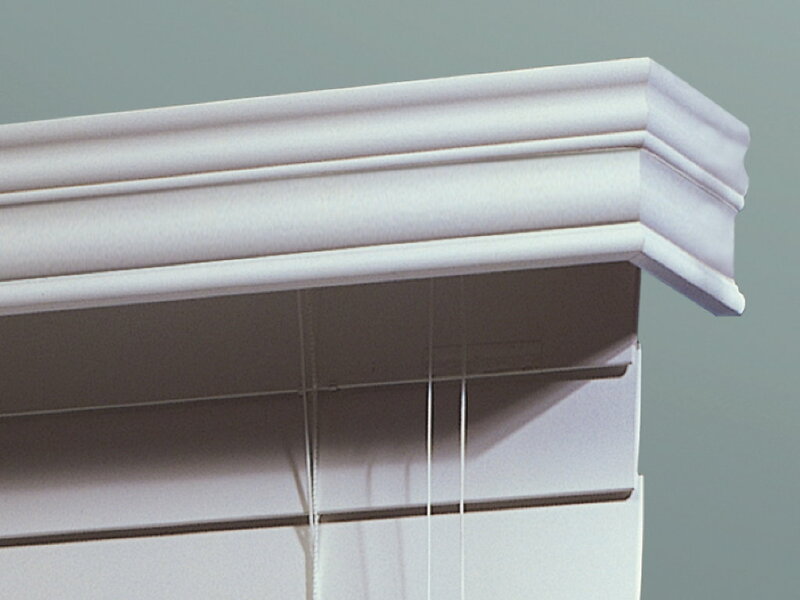 Options to fit many custom window shapes and sizes. Great for room heating and cooling benefits. 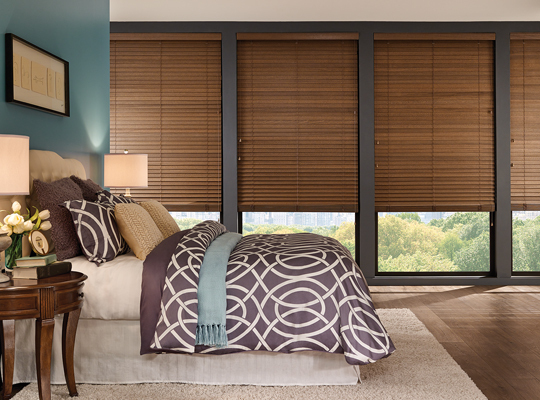 Many stylish colors and options to customize the blinds to your room. 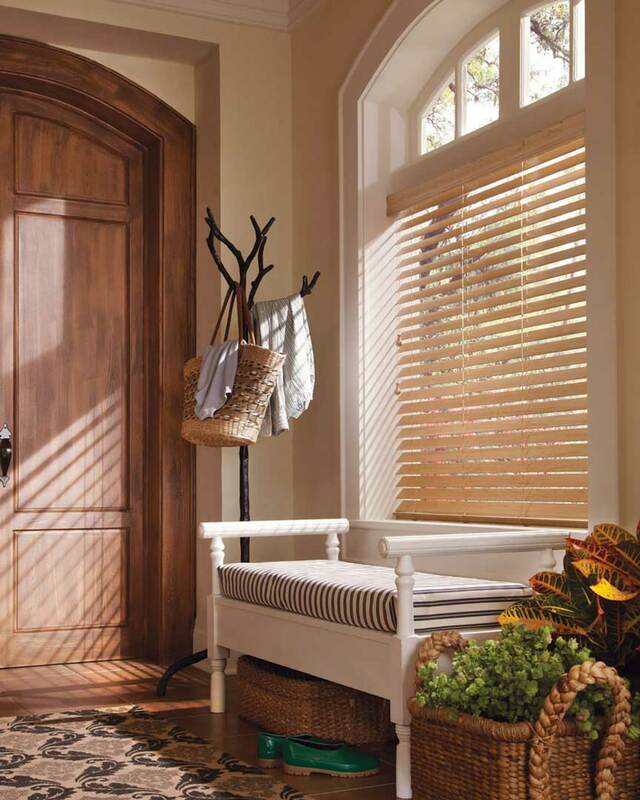 UV Protection for your rooms valuable surfaces. comparing our quality and value! Or please fill out this form. 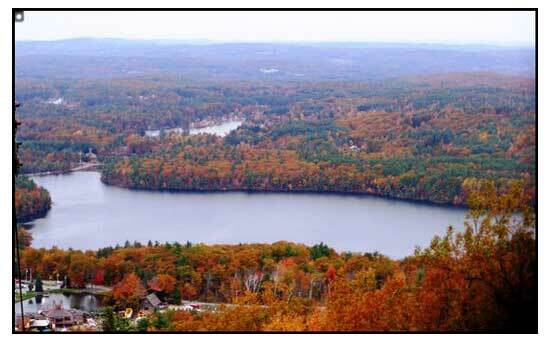 We cover all of New Hampshire! 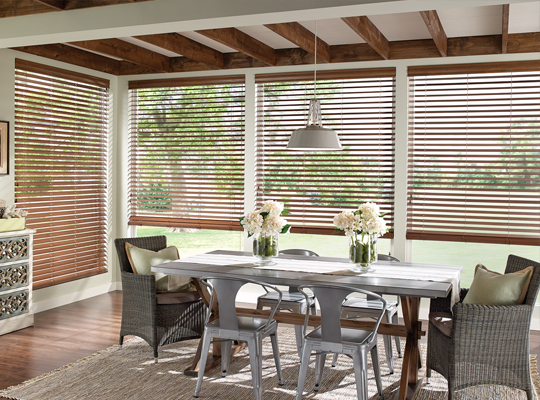 With over 23 years of experience in the industry, we are your local go-to professional window covering specialists. 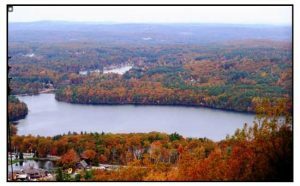 We are a small, family owned and operated business that prides itself on our unbeatable customer service and fair pricing on the highest quality products. 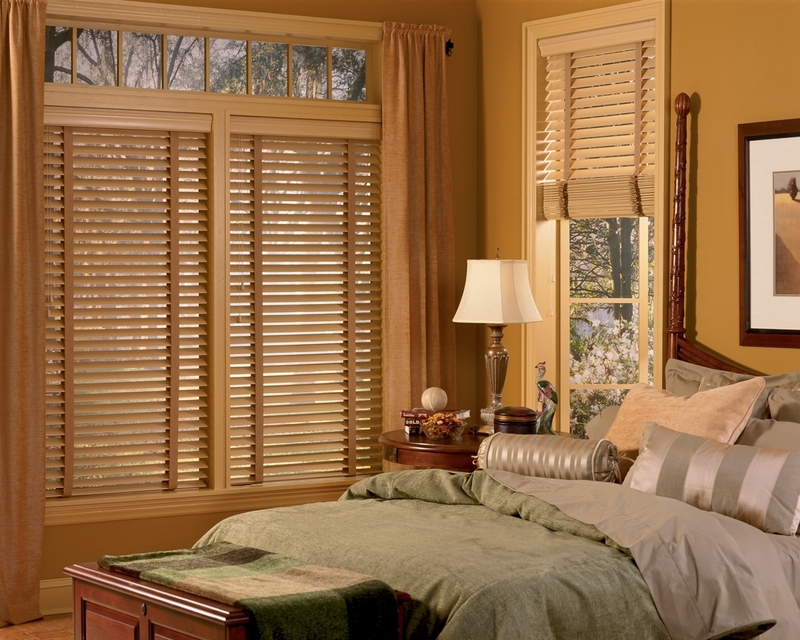 We do not subcontract our installations and we service what we sell. Schedule a free in-home consolation.